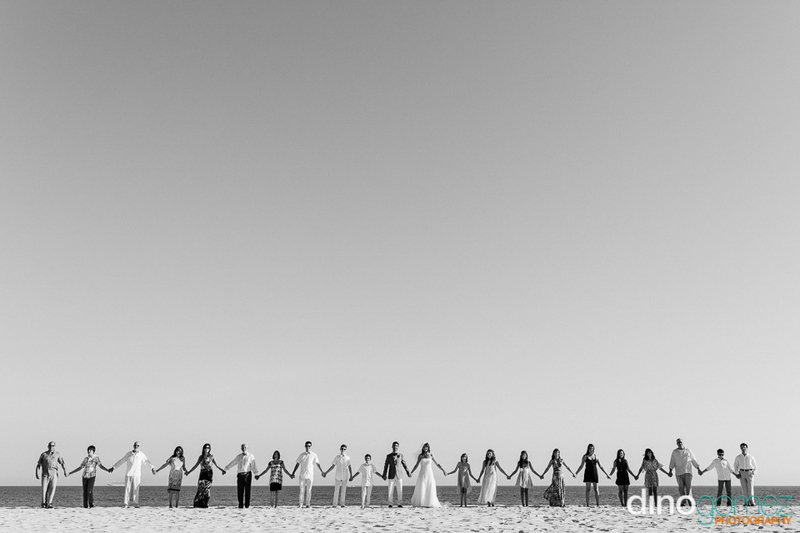 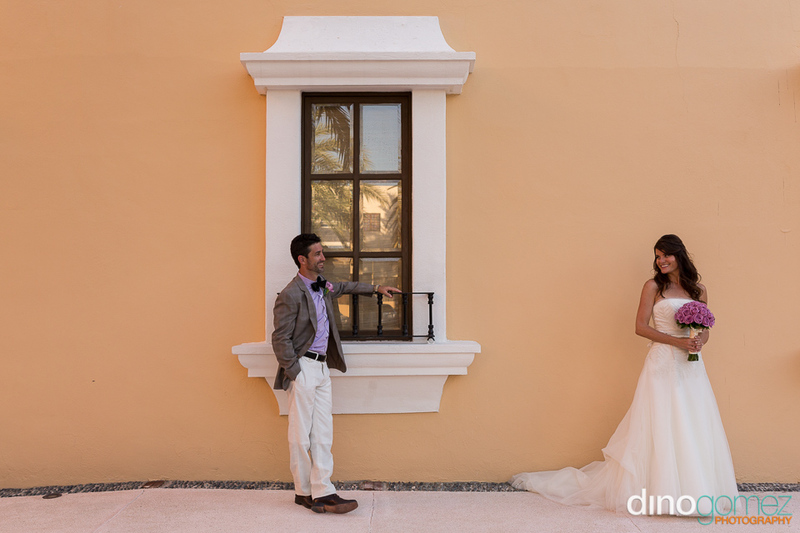 Enjoy the Jewish Destination Wedding Photos from Danielle & Craig at the Zoetry Casa del Mar Resort Los Cabos by Cabo Wedding Photographer Dino Gomez. 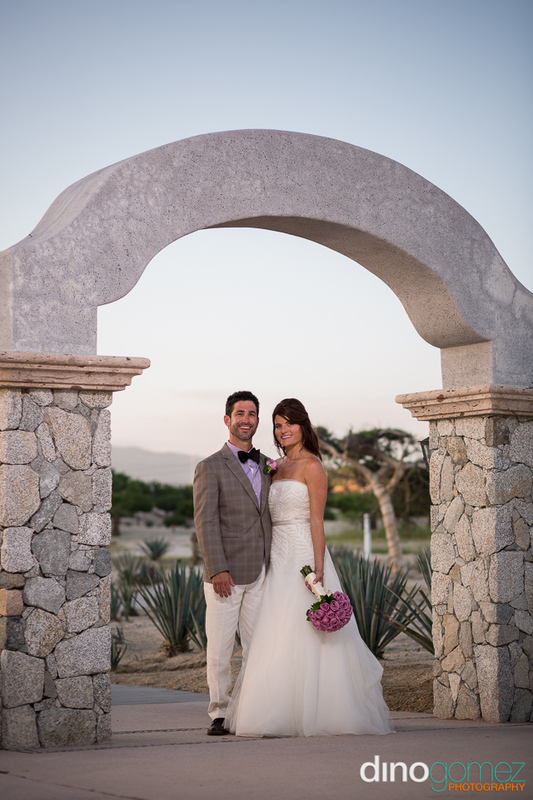 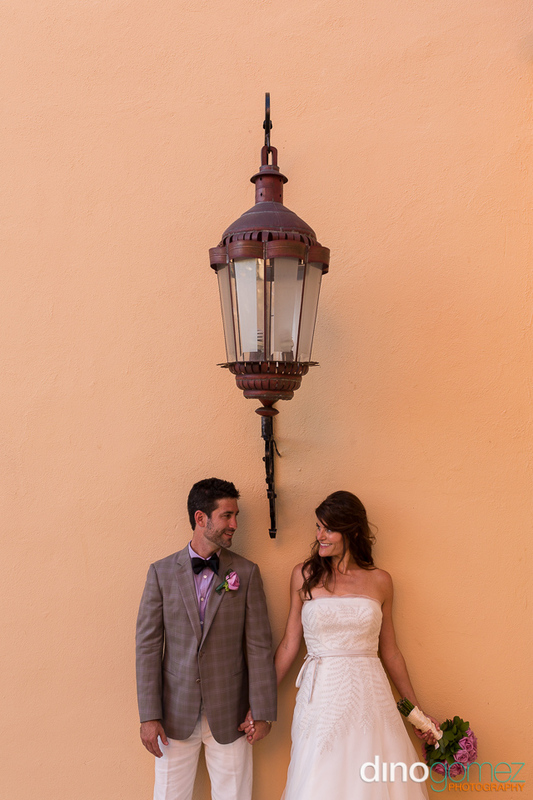 Fun Jewish destination wedding in Mexico. 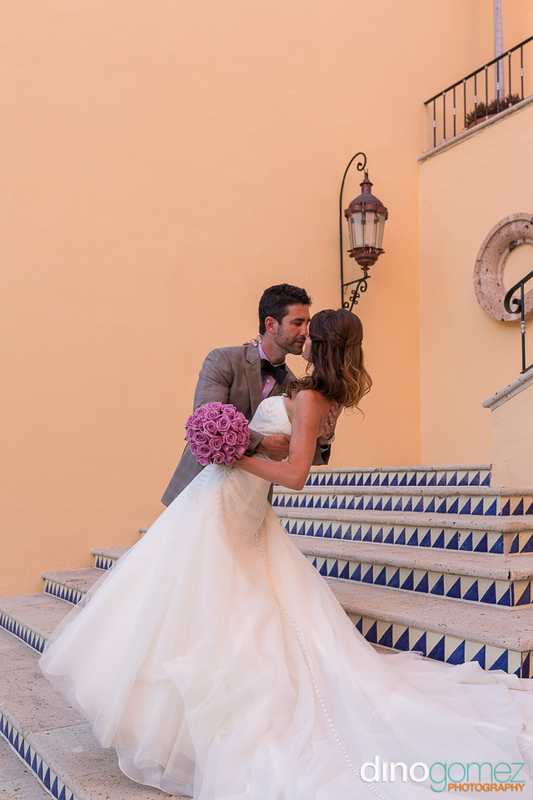 The Zoetry Casa del Mar Los Cabos is located between Cabo San Lucas and San Jose del Cabo on the corridor, it is a popular venue for destination weddings in the area, excellent service and quality with beautiful views and locations for wedding photos! 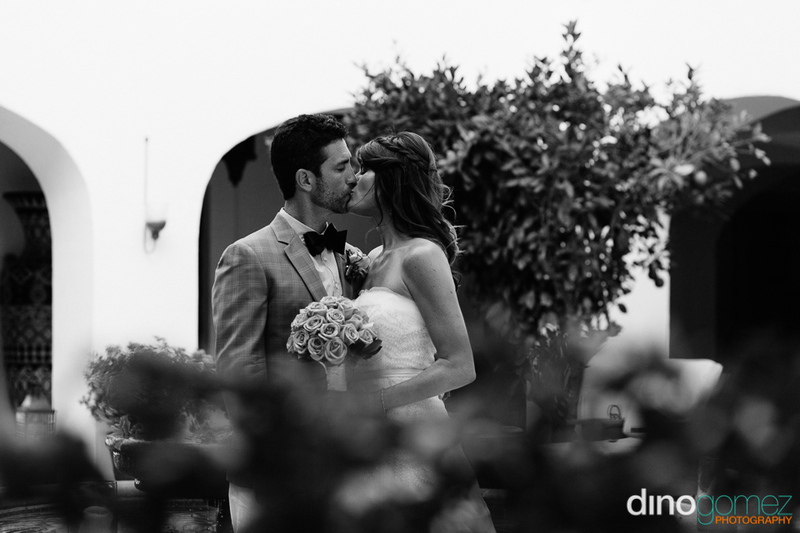 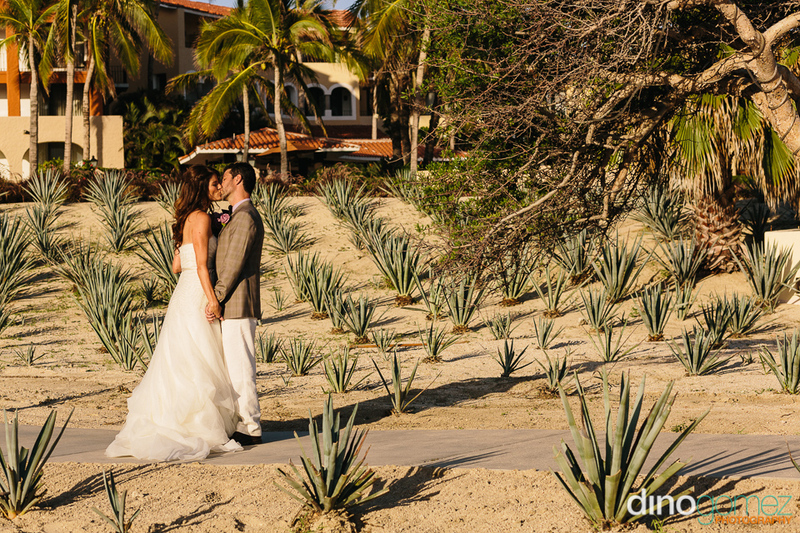 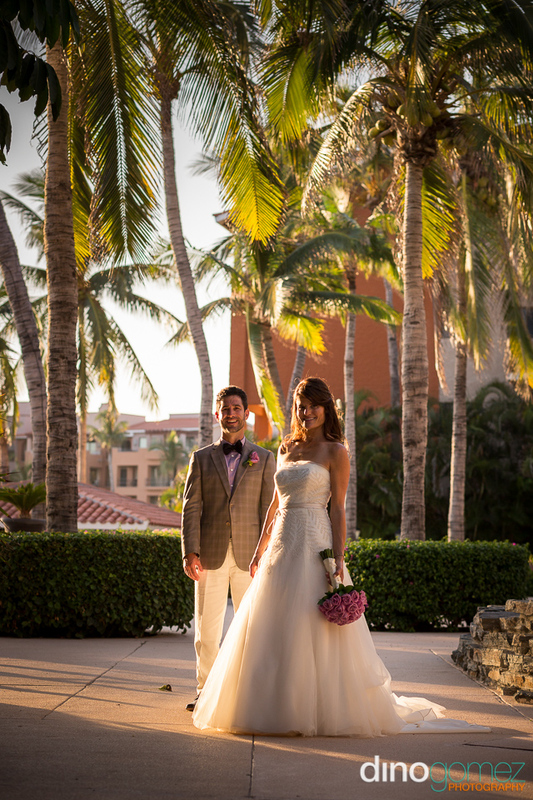 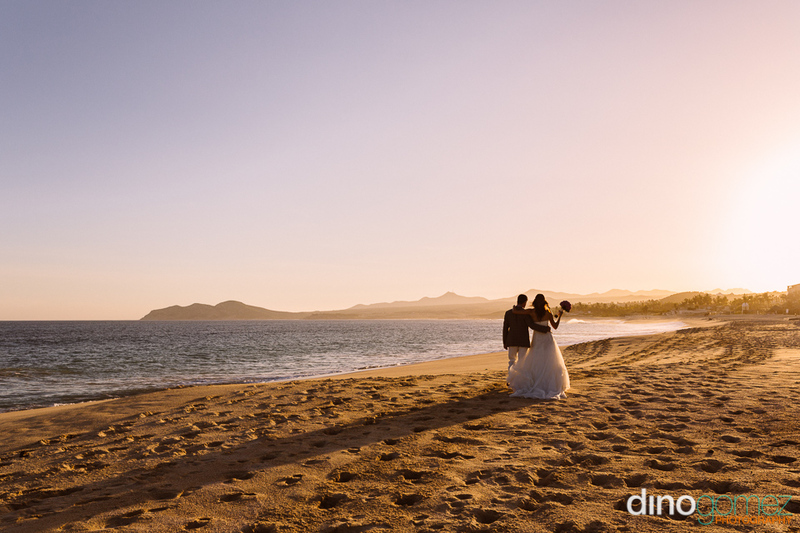 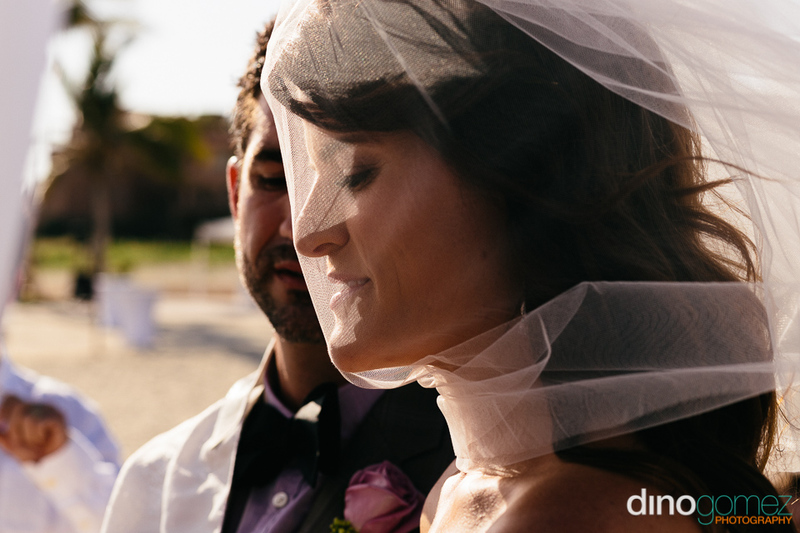 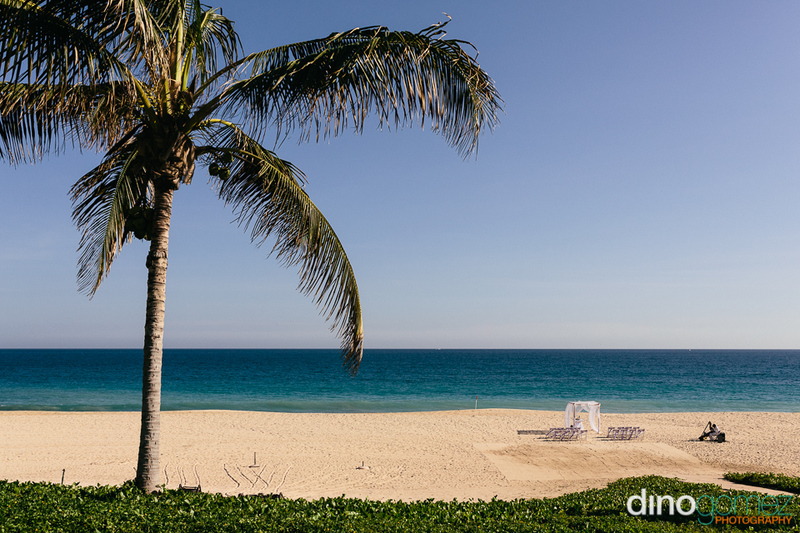 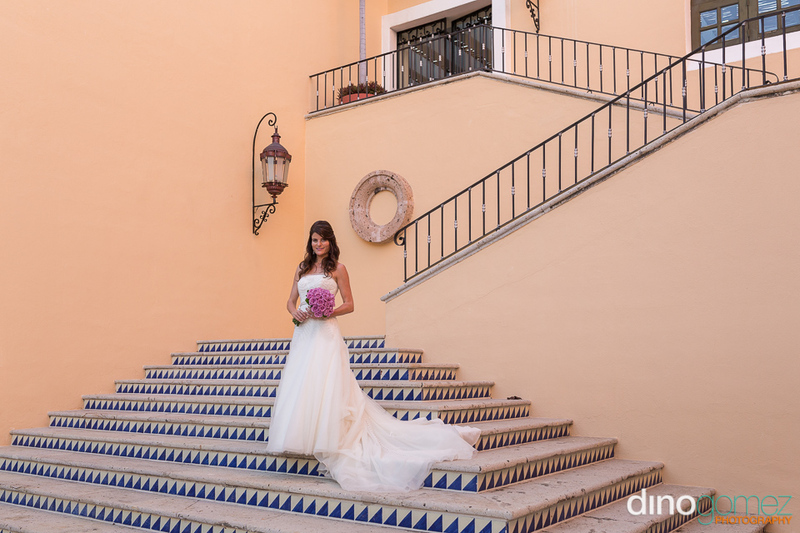 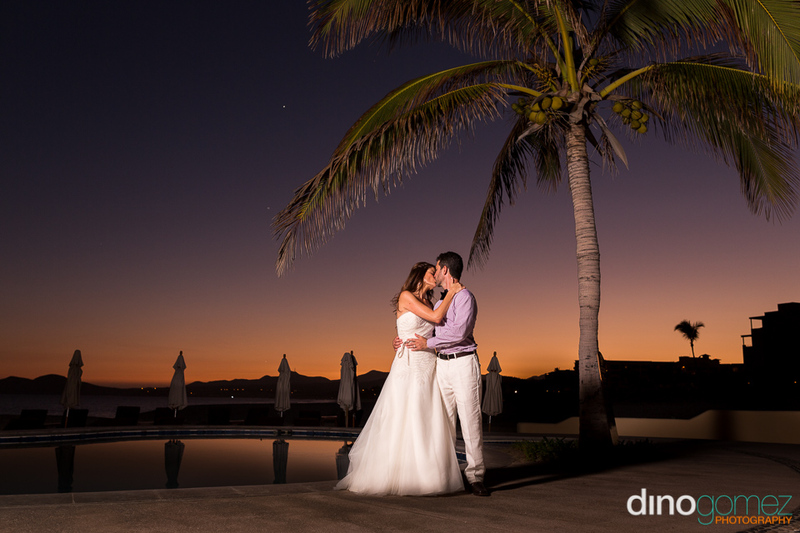 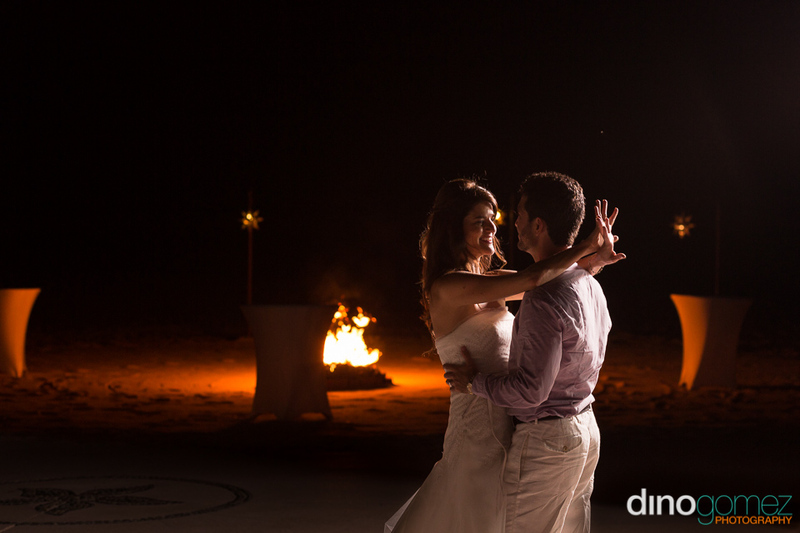 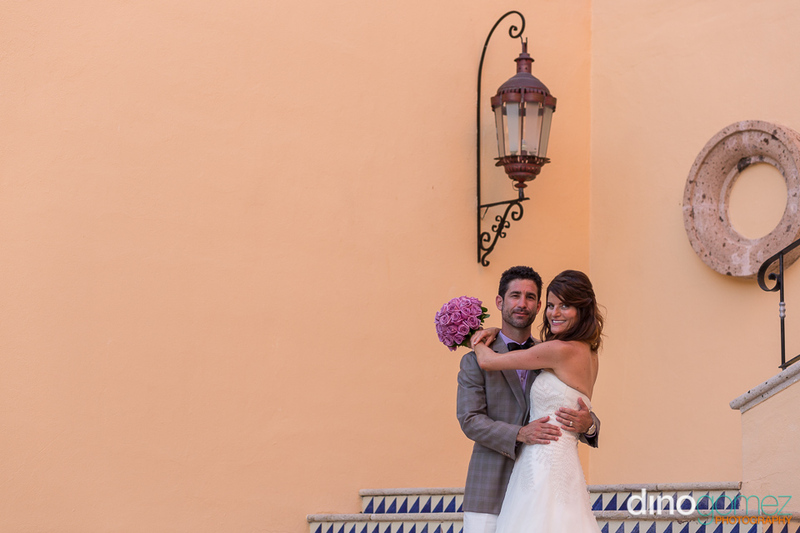 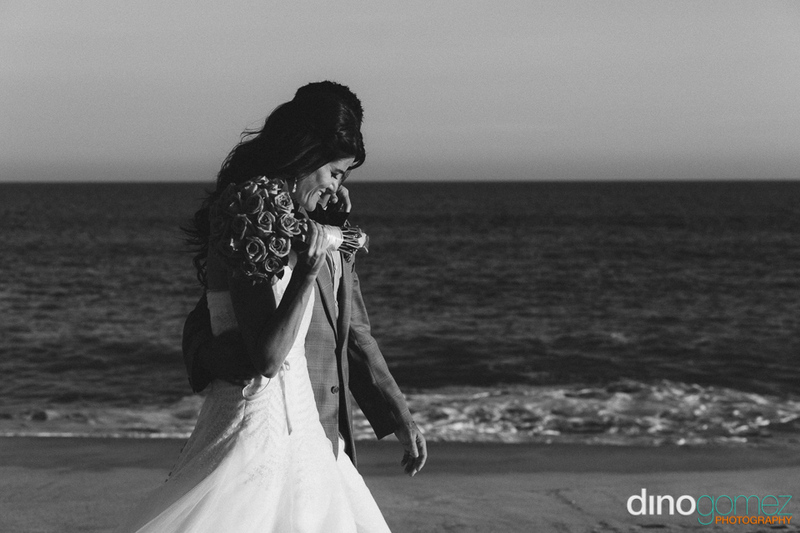 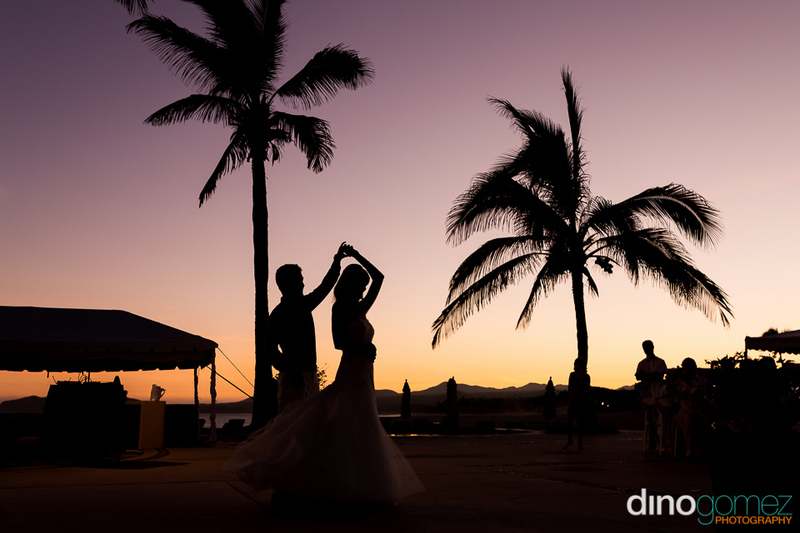 Photographs by Destination Wedding Photographer Dino Gomez.